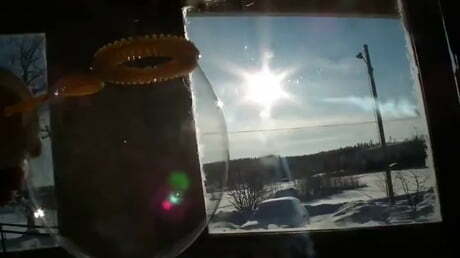 Ice crystals forming on a soap bubble as it goes below -30 C.
Today's the day, my brothers!!! 18 inch Pizza is 'More Pizza'. Hence Proved.